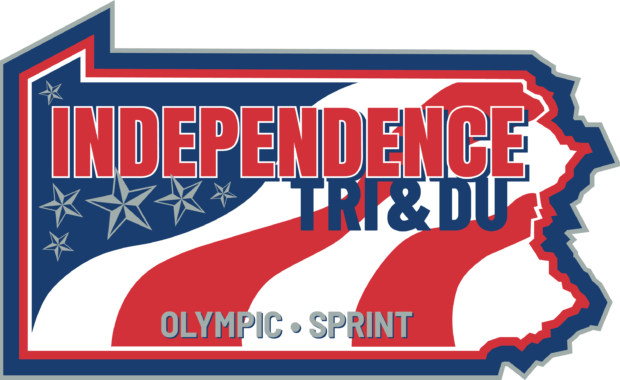 Located on the outskirts of Allentown, PA at Lake Nockamixon State Park the Independence Triathlon is a great early season race to check your legs. Just 90 minutes from New York and 60 minutes from Philadelphia, this is an easy race to get to. Athletes will swim in the crisp, fresh waters of Lake Nockamixon (mid 60′) then race Sprint or Olympic distance races on the closed bike course. Yup, the local fire police shut down the well paved rolling roads for you guys to race; it’s 4 lanes wide and car free. Lastly, there’s a scenic, tree covered run on the parks lakeside walking paths. This is a great early season event and is not to be missed. Plus, Allentown, PA is a pretty fun town with lots of things to do including mountain bike trails, rail trails, Dorney Park and more. Find more things to do HERE, and make a “race-cation” out of it! On the fence about this race? Watch our race videos HERE, get fired up and register below. 232 queries in 3.766 seconds.